CHARLOTTE AMALIE, St Thomas, USVI- A new scam making the rounds in the US Virgin Islands (USVI) seeks to defraud residents of their credit card info by using an Internal Revenue Service-related, authentic-looking scheme, [US] Virgin Islands Police Department [VIPD] Media Specialist Sakeeda Freeman announced Tuesday, June 13, 2017. 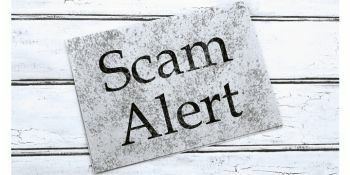 According to the VIPD, the schemers are using IRS automated records that sound very legitimate, which explains that a lawsuit has been filed against the individual, who is then instructed to provide credit card information through which the individual is urged to pay an outstanding tax payment that comes with a discount. The VIPD says the IRS does not make contact through telephone; the federal agency, if it wants to contact you, will do so via USPS, according to the force. The calls are emanating from New York telephone number 347-468-9786, however, beware of unknown numbers as well. The person calls himself IRS agent Jacobs Lucus, but different monikers may be used, so beware of those too. To me the problem is not lack of opportunities for youths in the usvi. #... don't be so fast to blame the youth or the government. These scams are coming from India and Pakistan. They are able to "spoof" a US phone number and in some cases actual IRS phone numbers. They are also pulling this scam in the UK, Canada and other countries. The bottom line is the same in all cases , NEVER give out credit card info over the phone. 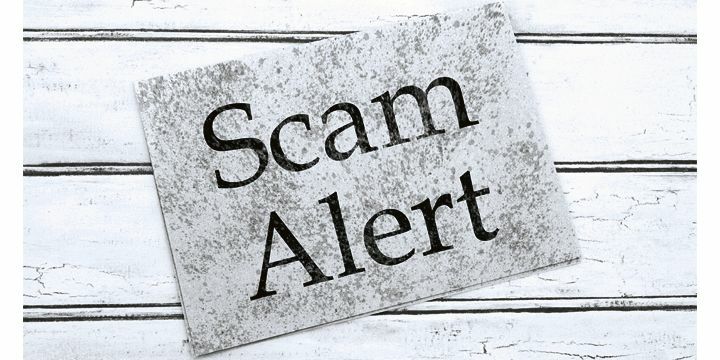 Another popular scam in they tell you that a warrant is out for your arrest and unless you go to Walmart or Target and buy gift card to pay off your tax debt you will be put in jail! This alone should alert you it is a scam , yet thousands of people are foolish enough to pay up!